Join us for the book launch event of, ‘The Heartfulness Way’. Stay for a reading, Q&A, and book signing with author Joshua Pollock. Learn about the book and the Heartfulness practice. 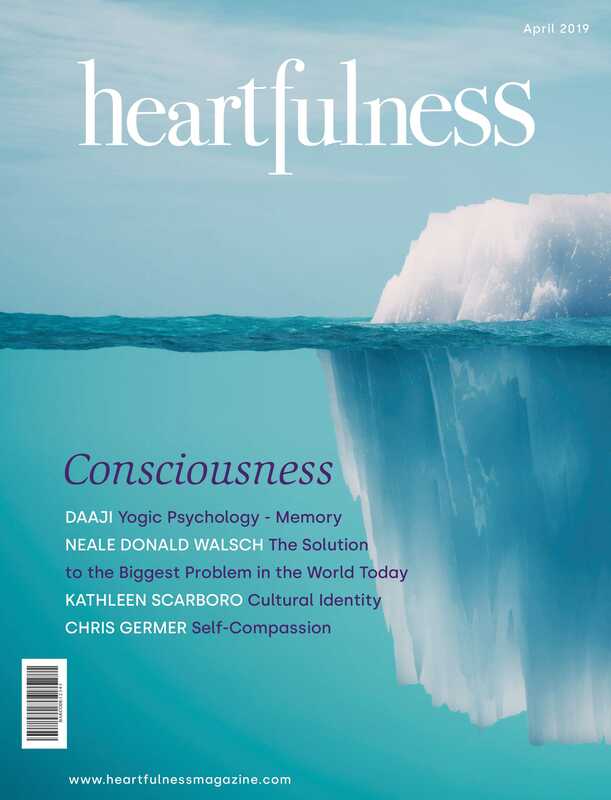 The Heartfulness Way, written by Kamlesh D. Patel and Joshua Pollock, is a best seller. This book is meant for everyone who aspires to more heartful living, enriching their lives with a deeper sense of peace, connection, and balance. Clinton Book Shop will be arranging the books for purchase onsite during the event.